As Katie already mentioned here, our trip to the Nicaraguan shore and back was chock full o’ crazy times. A lot happened in three days (96.5% of it fun) and I could rattle off a lengthy play-by-play of the entire weekend but if we were to skip the polite banalities and be honest with each other here, I think we’d come to the mutual agreement that (a) I don’t want to write all that jazz and (b) you don’t want to read all that jazz. So, let’s just skip ahead to the part of the post where I break the trip down by the numbers, mmkay? 7 – Number of people in our Nicaragua-bound band of misfits. 175 – Approximate distance, in kilometers, from Bagaces, Costa Rica, to San Juan del Sur, Nicaragua. 2 – Number of hours it took our bus to reach the border between Costa Rica and Nicaragua. 1 – Number of hours it took us to actually cross the border. 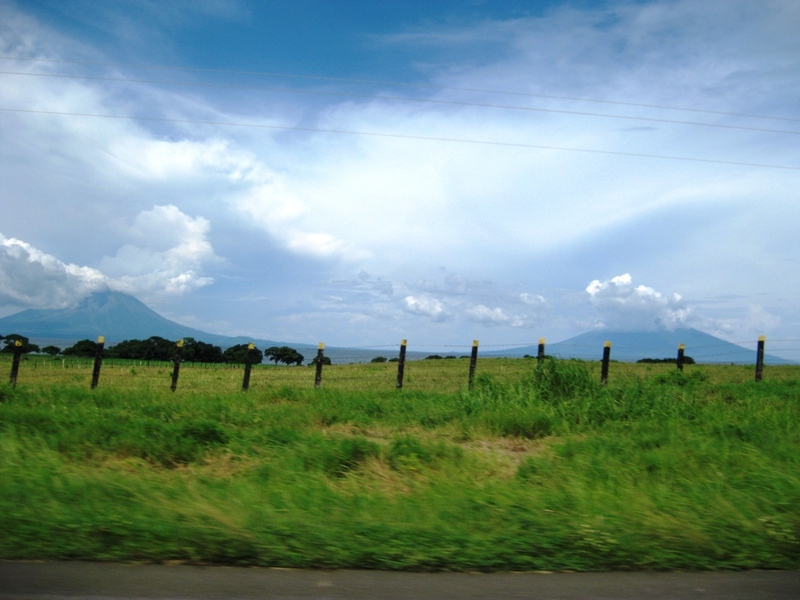 8 – Degrees Farenheit the temperature rose as soon as we stepped foot onto Nicaraguan soil. 1 – Cost, in US dollars, of the tasty Nicaraguan beer, Toña (pronounced “TOE-nya”–do not disrespect the beverage by saying its name wrong). 21:1 – Exchange rate for calculating Nicaraguan córdobas to US dollars. π = (ℓ)-1(t)1(ℓ /t)1 – What the currency exchange rate formula may as well have been, considering my cripplingly bad math skills. 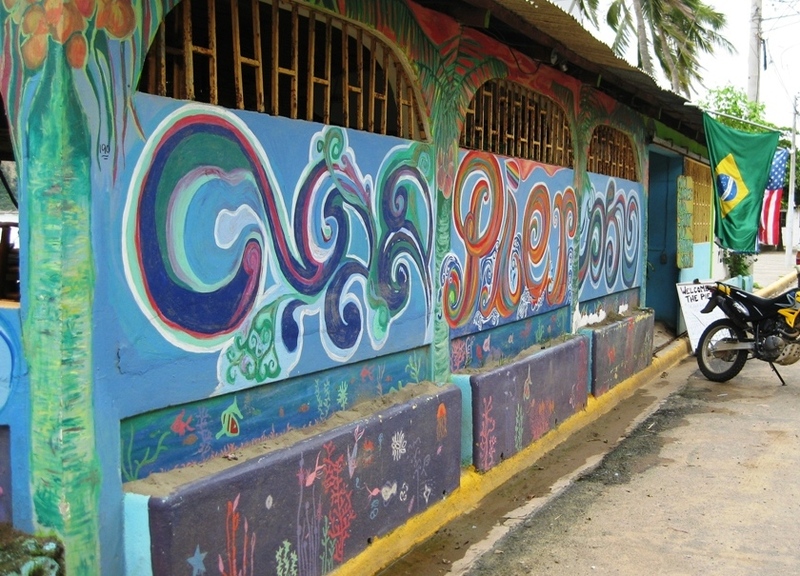 15 – Cost, in US dollars, of our hostel per person, per night. 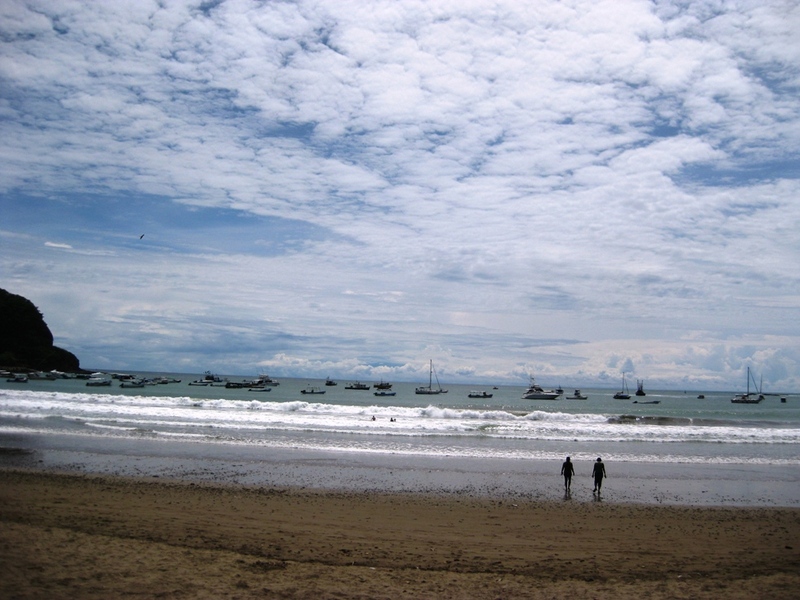 10 – Amount of time, in minutes, it took to walk from the center of San Juan del Sur to our hostel. 8 – Approximate number of times someone tripped and fell during the 10-minute walk. 9 – Average rating, on a scale of 1 to 10, of the meals we ate during our three-day tour. 60 – Approximate percentage of San Juan del Sur’s population that were gringo ex-pats with nappy dreads milling around the coffee shops and trying to hock puka shell necklaces on the sidewalk. 30 percent were actual native Nicaraguans (a.k.a., “Nicos” and “Nicas”). The other 10 percent were us. 1 – Number of near-fatal accidents involving a seven-foot-high ledge, unreliable depth perception and poor life choices. 3 – Amount, in US dollars, of the best dang mojito I’ve ever had. 4 – Number of trips taken to the ATM for the last time, seriously. 12 – Estimated median age of the three producers of Survivor we met while eating at a pizza joint in town. 4 – Number of times I tried to get them to tell me which cast member they hate most. 1 – Number of heartfelt renditions of Bette Middler’s “The Rose” Katie was able to tolerate before evacuating the karioke bar. 1,542 – Number of beers consumed over the weekend. 0 – Number of times we swam in the ocean. 28 – Number of immigration forms filled out coming and going across the border. 0 – Number of people in our party who had proof of the exit visa that Costa Rica’s border patrol suddenly decided to start requiring for re-entry into the country. 140 – Amount, in US dollars, we were advised by a Costa Rican border patrol clerk to pay for false documentation to cross back into Costa Rica. 3 – Number of times someone suggested just running for it, man, before Becca managed to charm the clerk into grudgingly giving us all temporary visas. 30 – Amount of time, in seconds after we boarded the bus that it left for Bagaces. 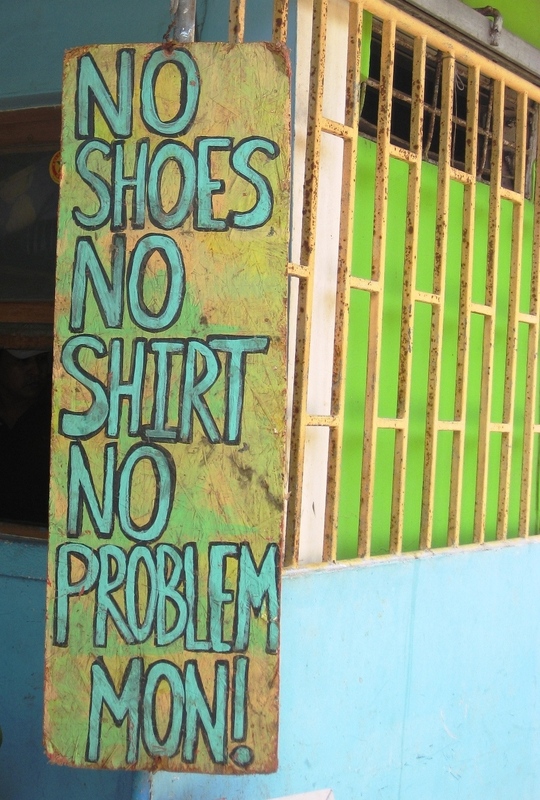 No shoes or shirt? No problem. No exit visa? You’re screwed. All in all, it was a great trip to Nicaragua and we got to spend it with an awesome group of folks. And perhaps the most important–yet highly underrated–part of what makes any trip great is: Being able to go home. Hope you bring some of that Toe-nail beer home. Can’t wait to try it. I had assumed it was the Nicaraguan government that gave you a hard time. Costa Rica? Your hosts had gone there before, correct? Is it just because of you two that they decided to try the bribery thing? Yes–this is all good information, but what about the monkeys?! Love the photos–keep ’em coming!